For those who ride cyclocross until the end of the year! 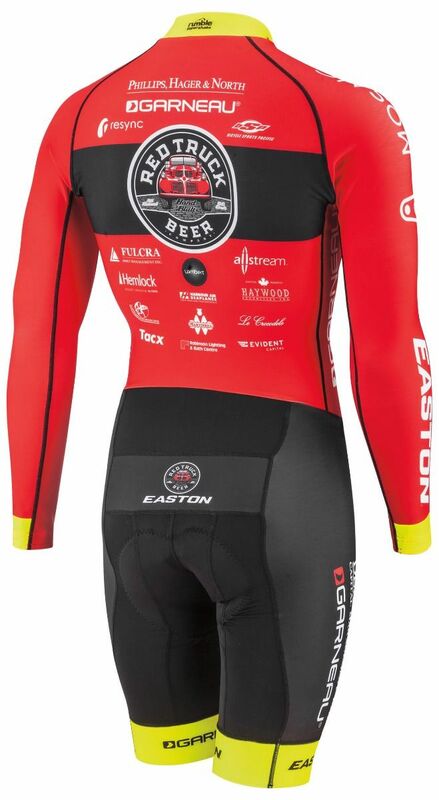 This is our warmest skinsuit option. 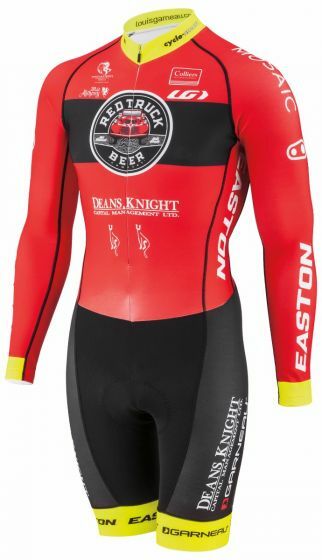 Made of a thermal fabric that retains body heat, this skinsuit is what you need when the weather drops. 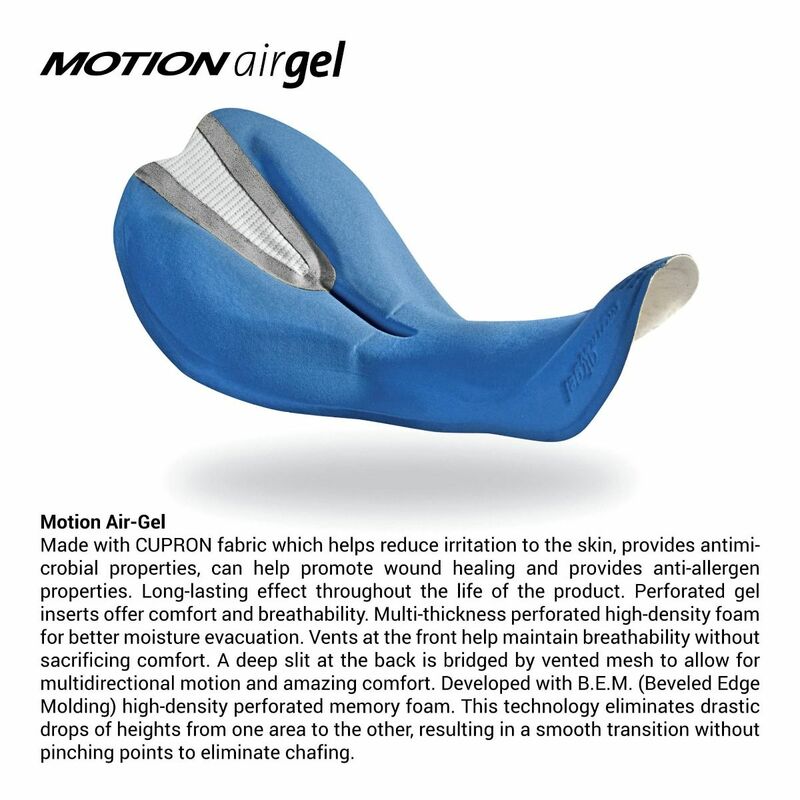 Super breathable as well, you can wear it even if your ride intensity increases to the max.